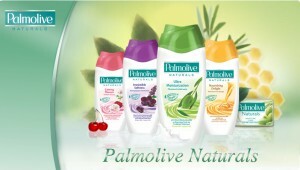 Recent au fost lansare noile geluri de dus din gama Palmolive Naturals. 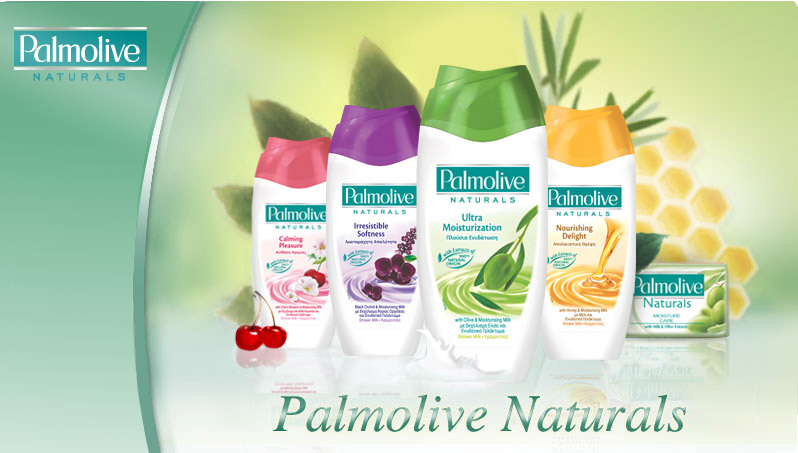 Recunosc, folosesc de multa vreme unele din produsele celor de la Palmolive, gelurile de dus numarandu-se pe lista produselor utilizate de ani de zile. Am primit 2 geluri de dus pe care am zis intai sa le incerc si apoi sa vi le prezint si voua. Imi plac baile lungi si calde pentru ca ma relaxeaza. Putini sunt cei carora nu le plac. Perfecte pentru asemenea bai sunt si gelurile din noua gama. Eu am incercat gelurile Black Orchid si Milk & Honey. Conform descrierii oficiale, cea din urma gama “contine o combinaÅ£ie de extracte naturale de miere si lapte ce itii curata cu blandete pielea si o protejeaza impotriva uscarii excesive â€“ pentru piele foarte uscata”. Si intr-adevar pielea ramane moale si catifelata. In sezonul rece acest gel de dus este ideal. Dar sa stiti ca nici gelul Black Orchid nu este mai prejos. Ba, daca e sa fiu sincera, imi place mai mult. Acesta “are la baza o formula speciala imbogatita cu extracte de orhidee neagra si de aloe vera de origine 100% naturala”. Da, imi place mirosul pe care il lasa. Gelul este ca o crema, curata si lasa pielea catifelata si miroase frumos. Foarte frumos. Delicat, nu extrem de puternic, dar placut. I would like to thnkx for the efforts you have put in writing this website. I’m hoping the same high-grade site post from you in the upcoming also. Actually your creative writing abilities has encouraged me to get my own blog now. Actually the blogging is spreading its wings fast. Your write up is a good example of it. Just want to say your article is as astounding. The clearness in your post is simply spectacular and i can assume you’re an expert on this subject. Fine with your permission let me to grab your feed to keep updated with forthcoming post. Thanks a million and please continue the enjoyable work. Hey very cool web site!! Man .. Beautiful .. Amazing .. I will bookmark your website and take the feeds alsoâ€¦I’m happy to find so many useful information here in the post, we need develop more strategies in this regard, thanks for sharing. . . . . . Very good info can be found on website . “Every artist was first an amateur.” by Ralph Waldo Emerson. Youre so cool! I dont suppose Ive read something like this before. So nice to search out somebody with some unique ideas on this subject. realy thanks for starting this up. this website is something that is wanted on the web, someone with slightly originality. helpful job for bringing one thing new to the web! Good day! I could have sworn Iâ€™ve been to this blog before but after going through some of the articles I realized itâ€™s new to me. Anyways, Iâ€™m certainly pleased I discovered it and Iâ€™ll be book-marking it and checking back regularly! Thanks for one’s marvelous posting! I certainly enjoyed reading it, you will be a great author.I will always bookmark your blog and may come back from now on. I want to encourage you continue your great writing, have a nice morning! I’ve been browsing online more than 3 hours today, yet I never found any interesting article like yours. Itâ€™s pretty worth enough for me. In my view, if all webmasters and bloggers made good content as you did, the internet will be a lot more useful than ever before. I simply needed to say thanks once more. I am not sure the things that I could possibly have accomplished without these thoughts shared by you directly on my field. Certainly was a very scary concern in my position, but looking at a new professional way you managed that forced me to jump for joy. Now i’m grateful for the guidance and expect you know what an amazing job you are putting in teaching others via a web site. I know that you have never come across any of us. I really enjoy examining on this site, it has wonderful posts . “One doesn’t discover new lands without consenting to lose sight of the shore for a very long time.” by Andre Gide.